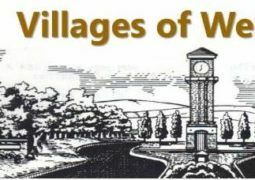 The Villages of Westcreek Owners Association, Inc. 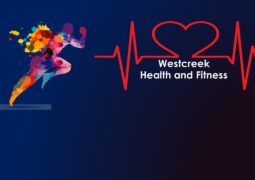 Please be advised that the Board of Directors (the Board) for the Villages of Westcreek Owners’ Association, Inc. (Association) intends to conduct a regular Board Meeting at 7:00 p.m., on January 17, 2019, at the Villages of Westcreek Community Center, located at 12395 Military Drive West, San Antonio, Texas 78253. 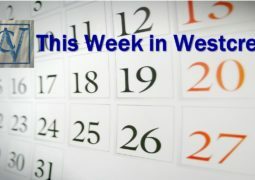 At the January 17, 2019 Board Meeting, the Board may discuss and/or take formal action concerning the matters listed in the official agenda. CLICK HERE to view/print the official agenda for the Board Meeting of January 17, 2019. This is an open session! 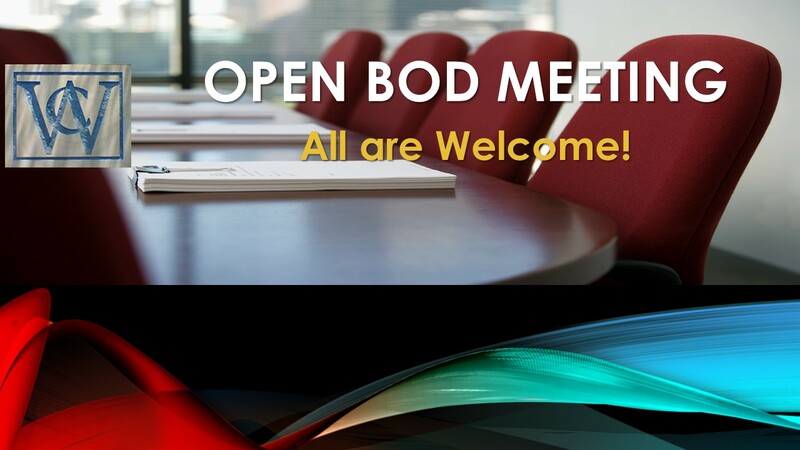 The Board of Directors Executive Session will precede the open board meeting starting at 6:00 p.m. in the conference room at the Community Center. The purpose of the Executive Session is to discuss personnel, pending or threatened litigation, contract negotiations, enforcement actions, confidential communications with the property owners’ association’s attorney, matters involving the invasion of privacy of individual owners, or matters that are to remain confidential by request of the affected parties and agreement of the board. This is a closed session! Previous REMINDER: MARKET DAY, SATURDAY, JANUARY 12th!